LIFE has been in the way . . . and I’m playing catch up . . . Here are Laurie’s (nlaurie) 8 baskets. THen she found some more black and white fabric and made two more. And one basket from the self-proclaimed slacker, Sandy (centergranny). 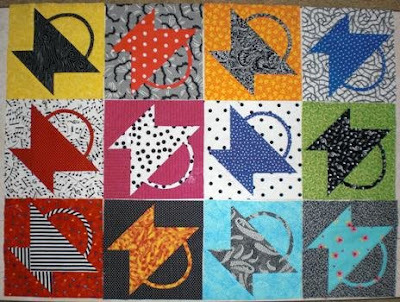 Rho (rhonda11) made eight blocks. 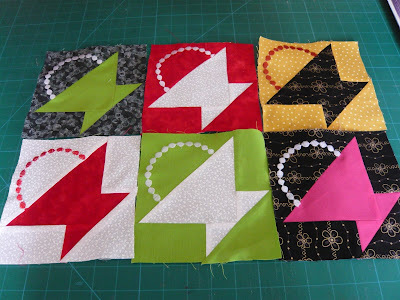 Karen (bittieshop) made a DOZEN blocks. and Annette (annettejeavons) made these blocks.